Here, in the beginning of the twenty-first century, everything related to dentistry is expensive. You already know that your bills from the dentist always seem to be expensive, and taking charge of expenses is an important part of your dental blueprint. Sometimes a patient might be tempted to cut corners and hunt around for a low-priced dentist, who might even use off-brand products that end up costing the person a fortune through the years. Is there insurance that will cover all of your dentistry needs? In general, dentistry-unlike medicine-is not covered by insurance. Even those dental policies that are purchased on your own as an individual working with a company or those that offer the coverage you get through your employer have a limited list of procedures that will be taken care of, and each plan is different. • Preventive services, such as examinations, x-rays, and dental cleaning. 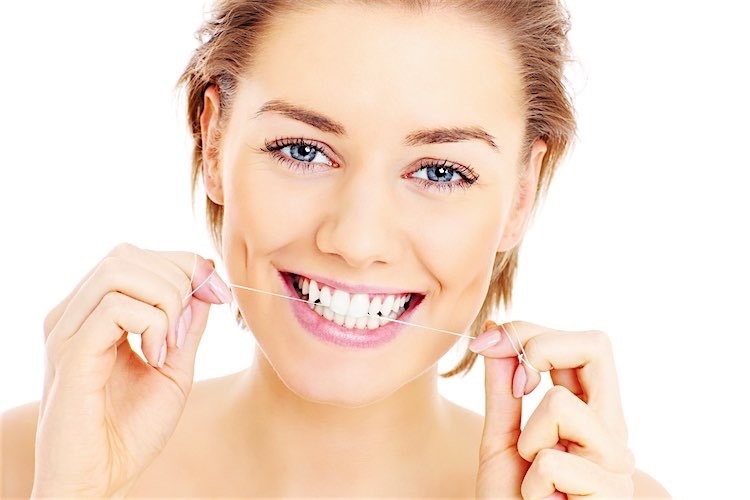 • Basic dental procedures, such as fillings, extractions, root canals, and gum treatment. • Major services, such as crowns, implants, and orthodontics. One word of caution-not every insurance plan categorizes the services, in the same way, so you need to read the fine print on your plan. You must be very careful while developing your dental blueprint because the most misunderstood part of this whole obscure coverage panorama is that patients who buy these plans are very often assured by the insurance salesperson who writes up their plan that it covers 100 percent of what they require. The PPO (Preferred Provider Organization) dental plans are, in a sense, a subcategory of an indemnity plan, and whereas in an indemnity dental plan an individual can visit any dentist, the PPO plans restrict the individual to visiting a group of dentists who have opted for a lower fee schedule in exchange for being referred more patients by a particular insurance company. Just like an indemnity, there is an annual maximum, but the percentage of coverage is based on a set of contracted fees that a dentist has agreed to. These two types of insurance-indemnity and PPO-are the dental plans that can typically best take care of a patient’s dental blueprint in the most comprehensive way, but you must always review the plan with your dentist. 1. Patients may visit any dentist that they want without any restrictions. 2. Dental care cost may be covered on average up to $2,000, depending on the individual plan, an amount that may cover routine tooth care and some minor dental work. 3. A brand new coverage amount kicks in at the beginning of every calendar year, but it is vulnerable to the carriers changing it. 1. Cost of an indemnity dental plan may not justify the amount of coverage. 2. Each plan is limited to a certain dollar amount per the calendar year. 3. Each level of service has a different percentage of coverage and is based on the insurance company’s arbitrary average market fees-they do not necessarily cover the bills for the dentist you are visiting. 1. Dental care cost may be covered up to around $2,000, depending on the individual plan, which will only actually cover routine dental maintenance and some minor dental work. 2. You must get by on the $2,000 per year. Once it’s gone, you have to wait until the end of the year for more funds. 3. The cost of a PPO is usually less expensive than an indemnity dental plan. 1. Patients are limited to choosing only certain providers found on the network list. 3. Each level of service has a different percentage of coverage and is based on the insurance company’s average market fees and will not necessarily cover the actual billing of the dentist you are visiting. 4. Because dentists on these plans are generally flooded with patients from the insurance company-due to contracted lower fees-waits can be terrible, and the personal attention from the dental team may be seriously inadequate. 5. The lower contracted fees may force many offices to choose price over quality when using the services of dental labs or purchasing dental implants and other products, which can have serious adverse effects on quality of care.